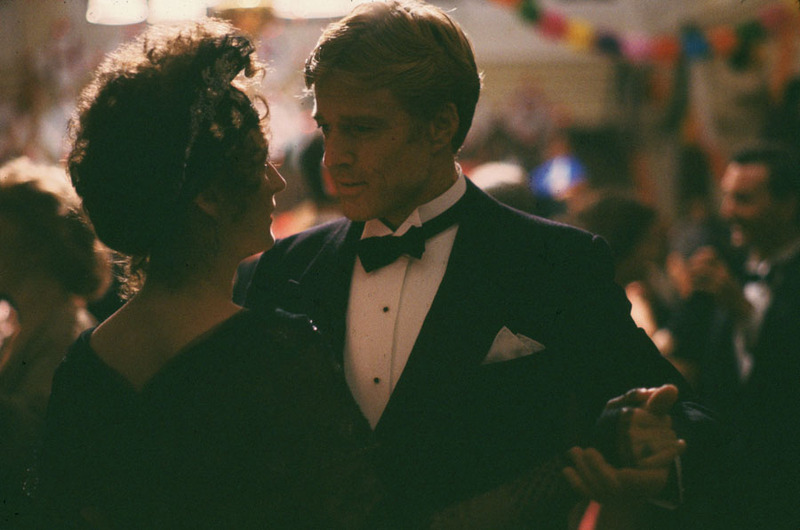 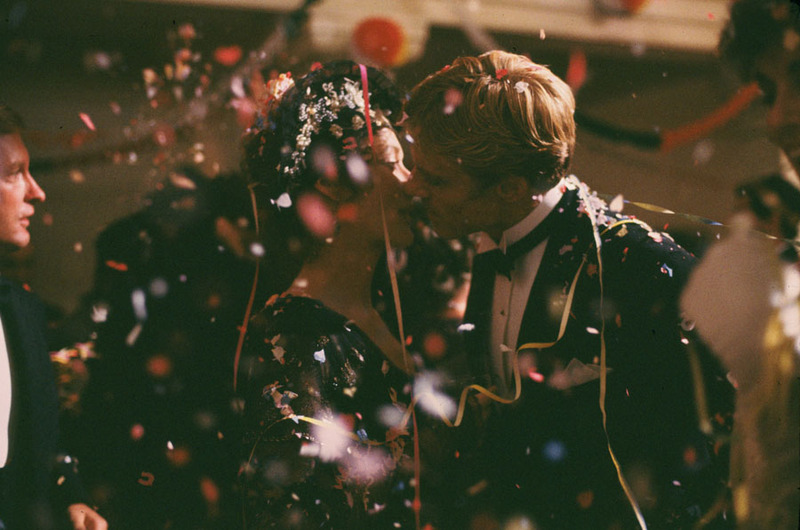 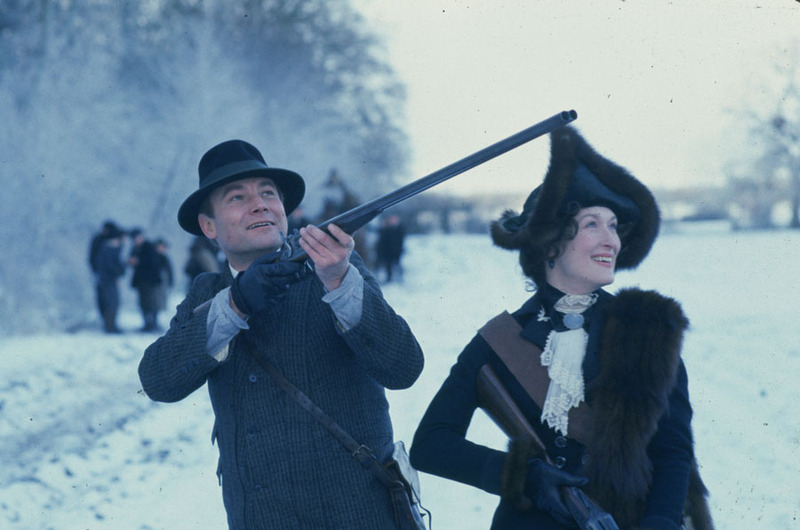 The most acclaimed motion picture of 1985 stars Robert Redford and Meryl Streep in one of the screen's great epic romances. 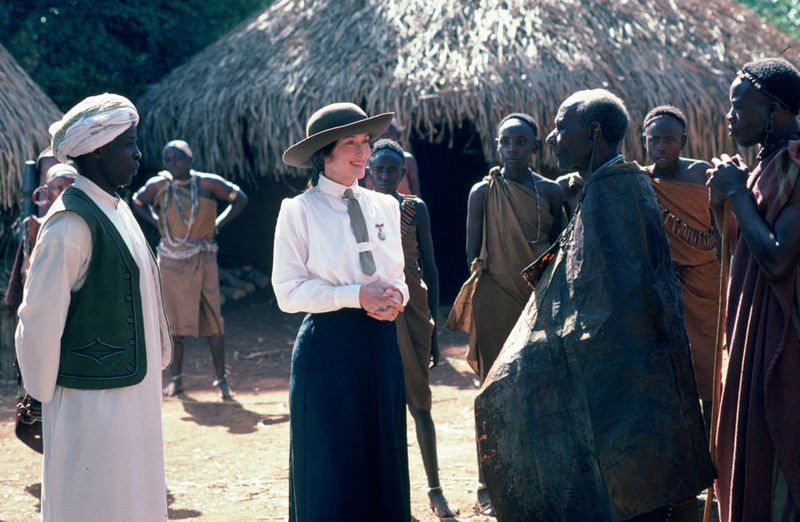 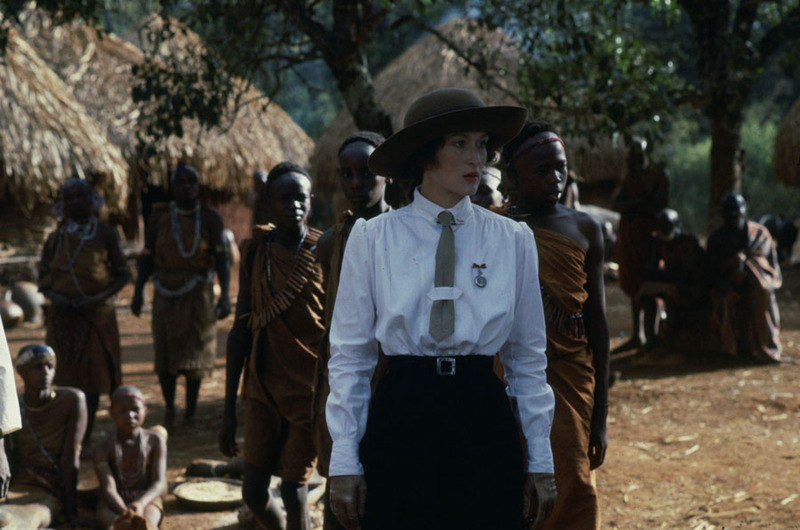 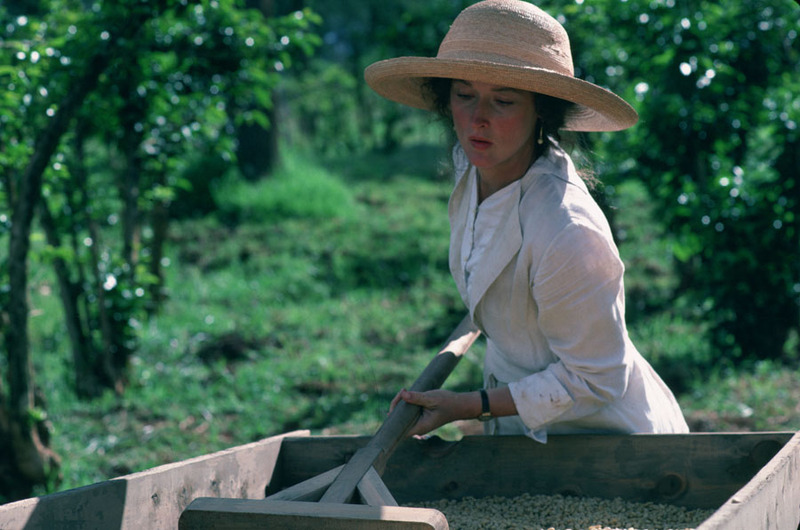 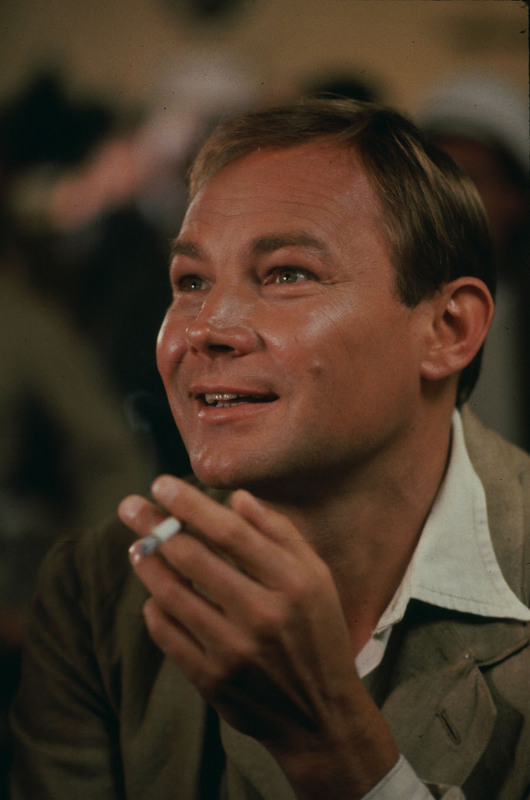 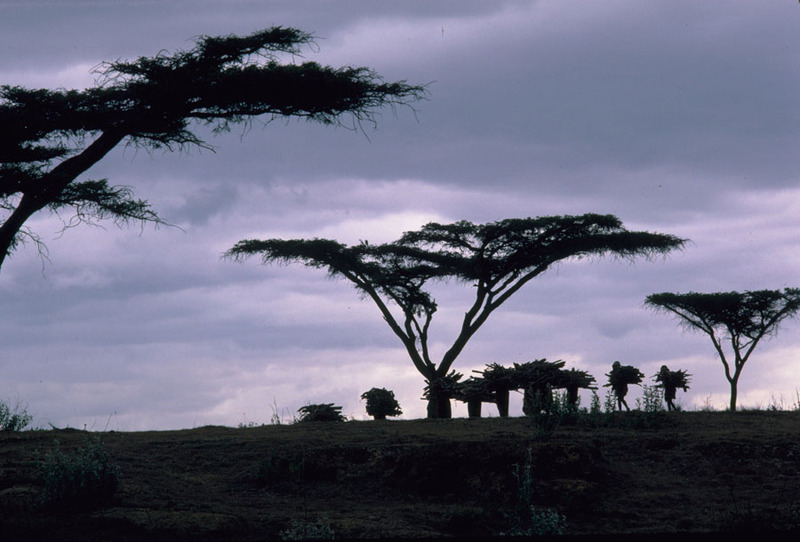 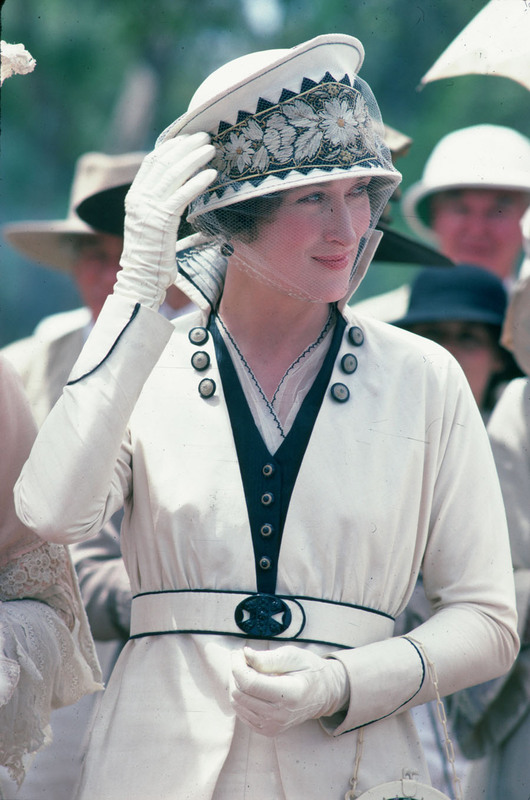 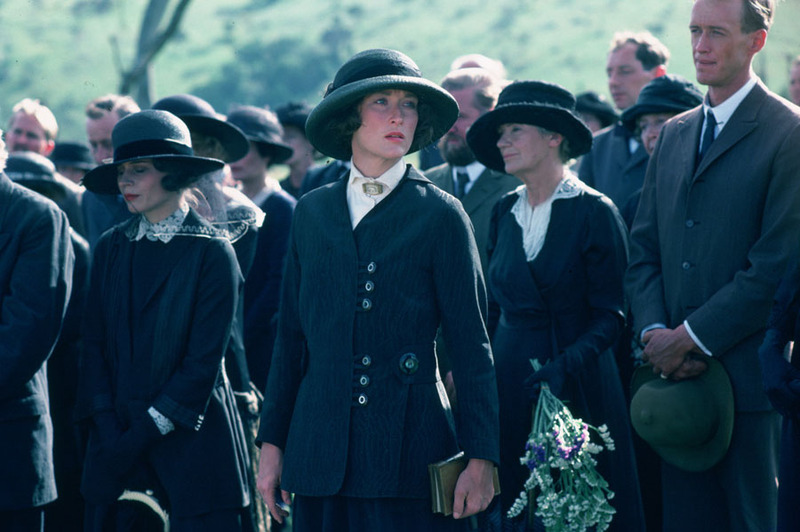 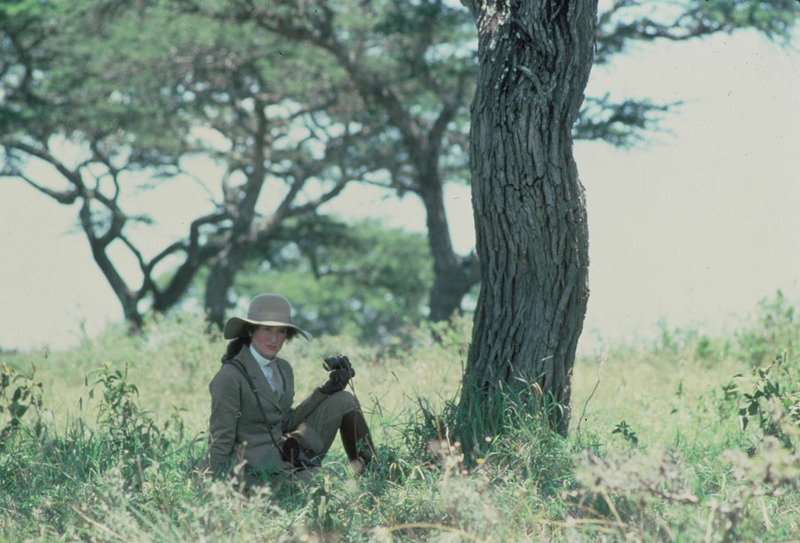 Directed by Oscar® winner Sydney Pollack, Out of Africa is the fascinating true story of Karen Blixen, a strong-willed woman who, with her philandering husband (Klaus Maria Brandauer), runs a coffee plantation in Kenya, circa 1914. 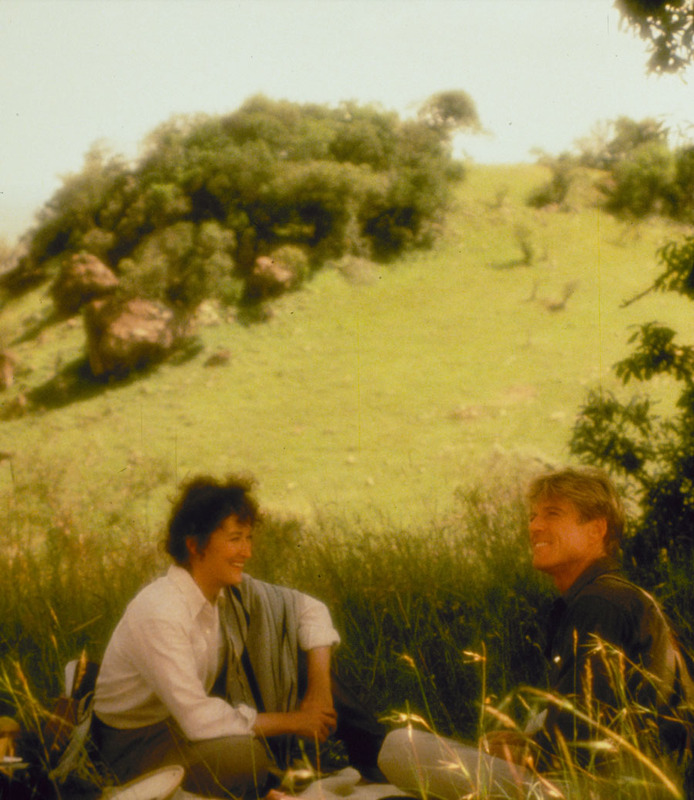 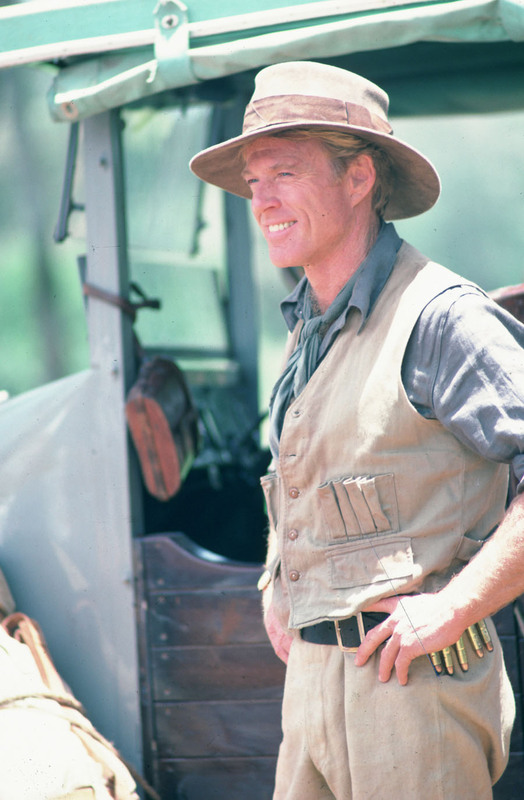 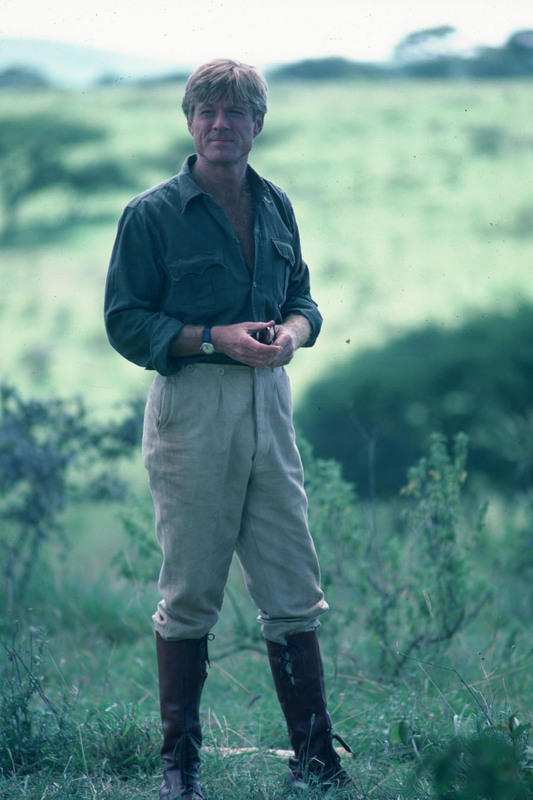 To her astonishment, she soon discovers herself falling in love with the land, its people and a mysterious white hunter (Redford). 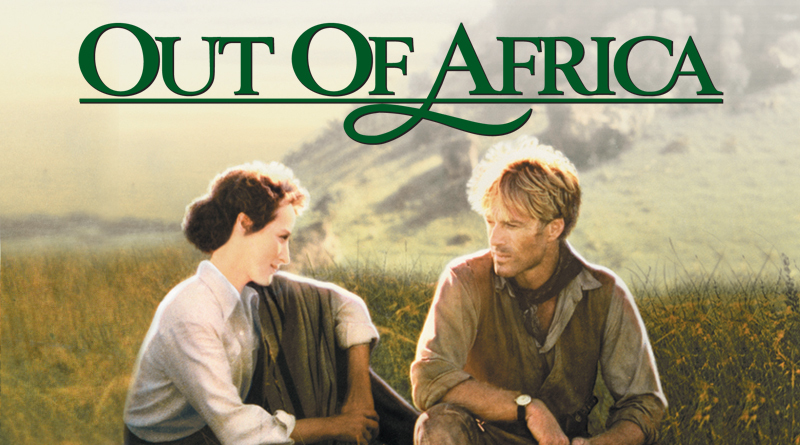 The masterfully crafted, breathtakingly produced story of love and loss earned Oscars® for Best Picture, Director, Screenplay (based on material from another medium), Cinematography, Original Score, Art Direction (Set Decoration) and Sound.